Colleago LogoColleago Logo in primary brand colours. No need to change a thing! 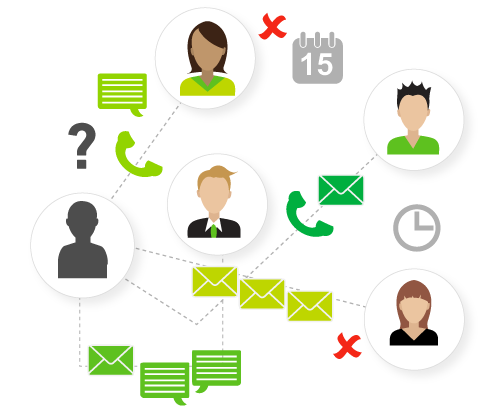 Colleago compliments your existing workforce scheduling process and systems. Colleago takes the frustration out of locating and contacting your people to work with instant notifications and scheduling. 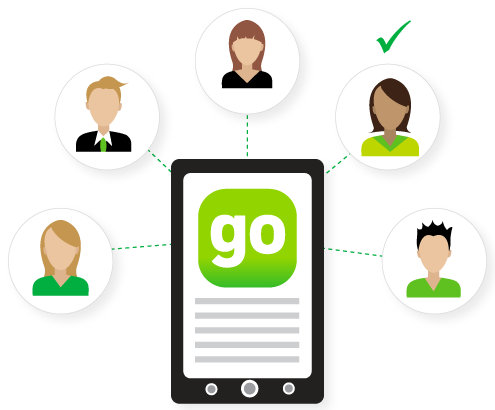 Colleago allows your team to quickly engage and schedule shifts no matter where they are, at any time. if they also work across multiple sites. with employess wherever they are. Set-up is quick and you don’t have to change a thing! You’ll be up and running in an hour or so, not days. Colleago enhances your current system and processes. There’s no need for additional infrastructure or training. *30 Day FREE Introductory Offer for up to 20 people, then $15.00 per month +GST (including 150 FREE SMS’s). There will be no price increase for a minimum of 12 months for all subscribed and paid users. **Additional SMS’s supplied at $0.075 each for all packages after monthly allowances are reached, or the 30 Day FREE Introductory Offer expires. Price changes with 30 days written notice. As my business model changes to using freelance staff, Colleago is the way I’ll be considering to go. Knowing the availability of casual staff and reaching them when a shift becomes available is an ongoing challenge for any business. What was once a big distraction, is now solved in 60 seconds. Colleago Logo WhiteColleago Logo in white for green footer bg. © 2017 Colleago Pty Ltd. All Rights Reserved.